I often get asked what my favorite primary song is and I immediately think of "I Love to See the Temple". I remember singing this song as a little girl and making it a goal to get married in the temple someday. Primary songs have such a powerful, long-lasting message don't they? 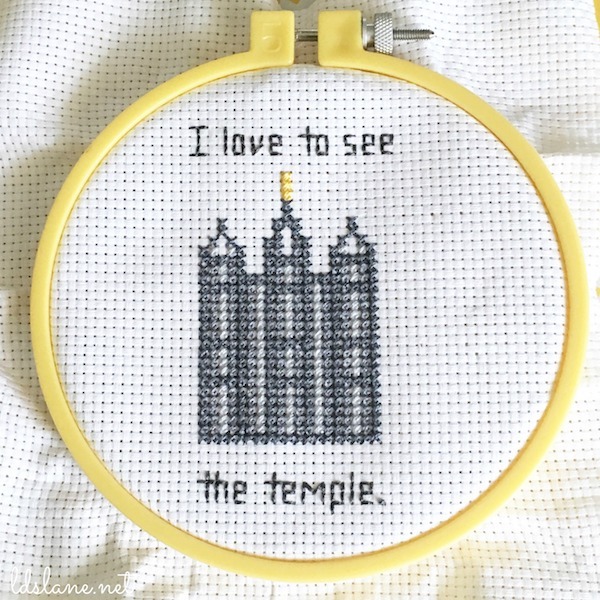 Since the CTR cross stitch pattern was such a hit, I decided to create this temple version. Who else is LOVING that the cross-stitch trend is back!? I taught my daughters and they are loving it! Follow the directions on the pattern and you'll have this cute li'l temple stitched in no time! 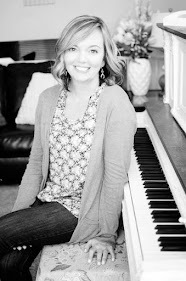 Find LDS Lane on Instagram, Facebook, and Pinterest to stay up to date with the latest LDS crafts! Thank you so much for sharing this. My 7 yo daughter is excited to do it! You're welcome! I hope your daughter had fun with it! 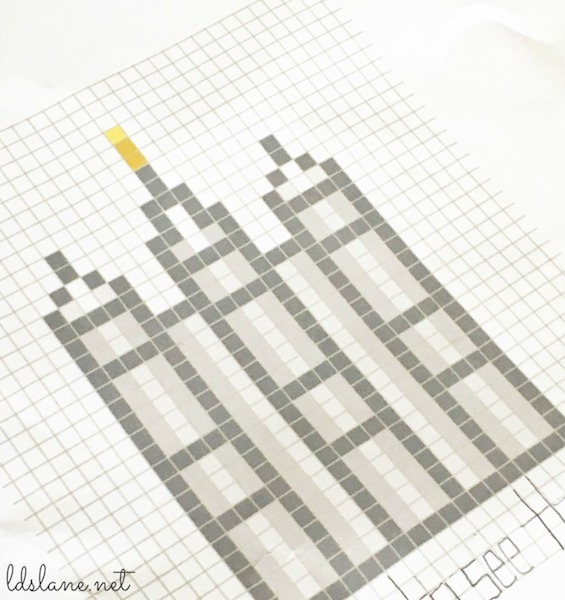 This looks like it would be a perfect first project, to introduce a person to cross stitch. Any chance you will do something like this with other temples?? Especially the small temples, since they are all the same design? 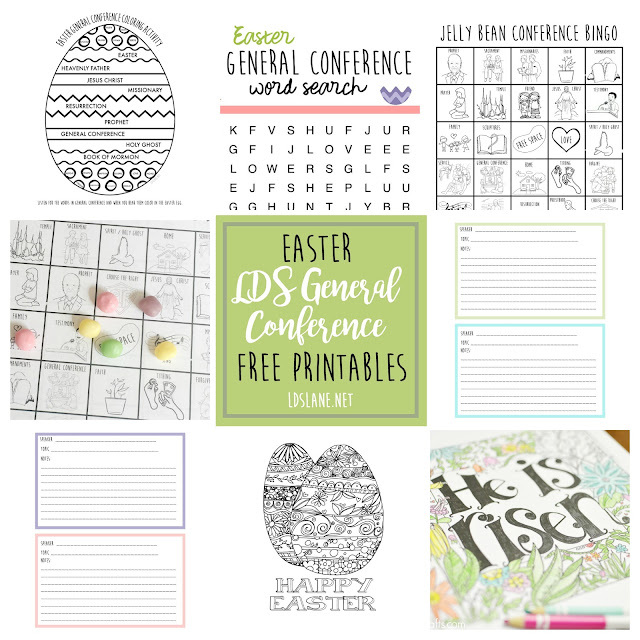 Since we aren't anywhere close to the Salt Lake Temple, I would love to do this with our Young Women's Group, it would be nice to be able to do it with the design for the temple closest to us. Thank you! 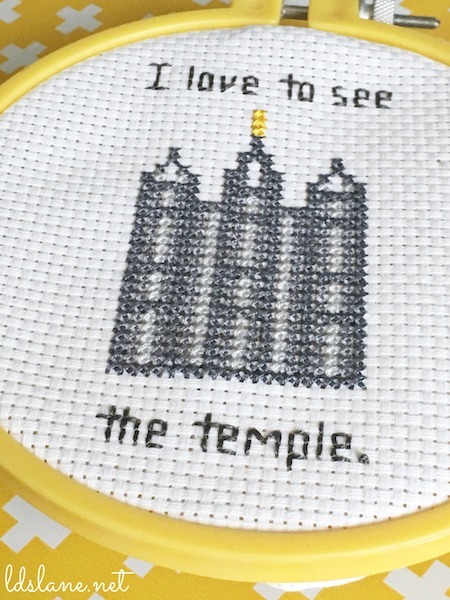 My daughter wanted to cross stitch a temple for her faith in God award and I am so excited I found this one!